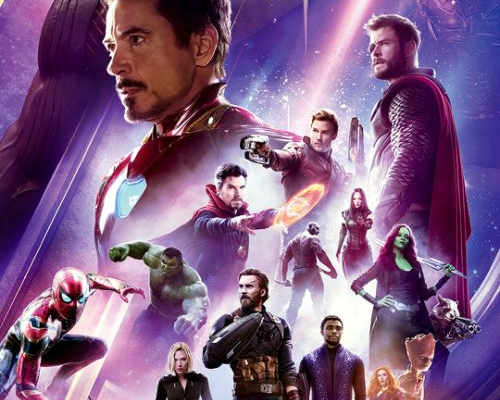 Avengers 4 will undergo reshoots from now until the end of the year, but there’s no reason for fans to panic, as directors Joe and Anthony Russo explain that these reshoots have been planned and will take place from now until the end of the year, and the reason they’ll take so long is due to the schedules of the cast and crew involved. With a cast of over twenty-five major characters, scheduling can be a pain for Marvel Studios. The intent of the Russos is to have the film finished up by March, which is actually not that surprising a schedule if they completely wrap all filming in December. Avengers: Infinity War is now available on Blu-Ray, DVD, and Digital formats. Meanwhile, Avengers 4 will be released on May 3, 2019.